The source which is freely available to watch the videos in the form of storable disks and the flash drive is a VLC media player. 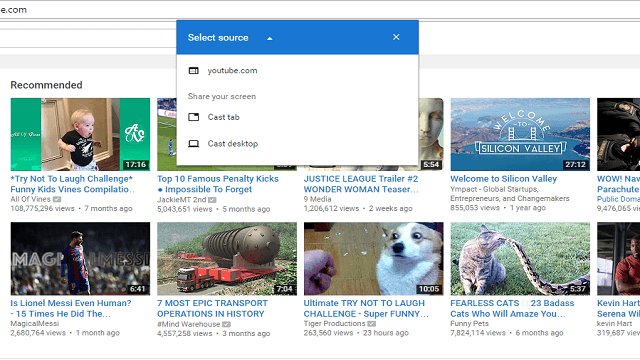 Chromecast is the highly qualified device that has been produced by the Google, and this is used to access the online services on a small screen using the internet. Everyone should know one fantastic thing that we can watch the playing video of VLC on TV by using Chromecast either by using personal computer or android or ios mobile. Just go through the VLC player and click on tools to get the render icon then connect to the available devices like TV by hitting the scan. Pick the video which you want and play normally on VLC player. Then click on chrome extension on the top right corner of the Google browser. 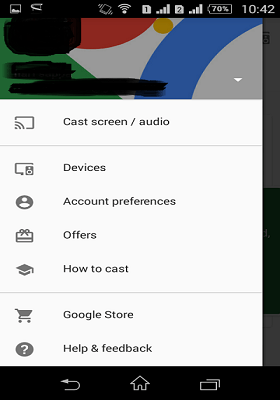 Here you can find the option of the cast just hit on it and this automatically notifies the cast to option. If you click there you will be visited cast tab or cast desktop. Then go on choosing desktop as we are running video on PC. After the successful completion of the connection from chrome cast to TV then play video on VLC which will be available on television. 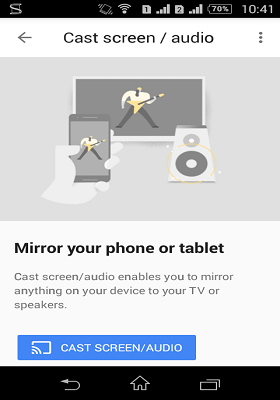 Download the VLC app from Google app store then pair up the chrome cast by using the chrome cast app. When you sign in for this chrome app and then it displays an icon to notify the nearby devices. Else go to menu bar then choose casts screen/audio. Then it shows the mirror your phone or tablet then hit on a phone as you are using it. As the cast from a phone is connected TV just open the VLC player and start playing the video. Now you can enjoy that video on the large screen of the television. Note: Here to play in android we use play store to download the apps whereas in ios we choose app store. 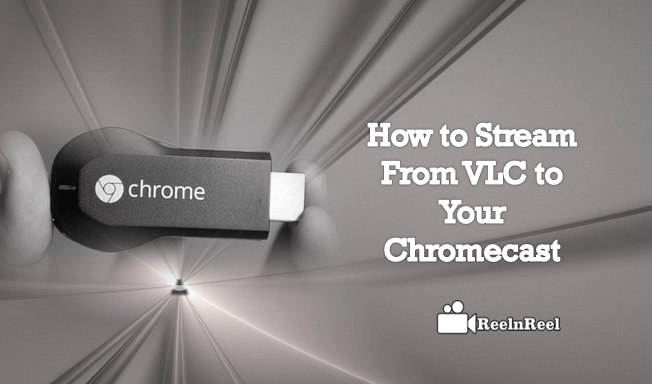 By using chrome-cast we can easily play the video from VLC to TV through the connection of the internet. This is the most significant one as everyone is expecting the advanced services that have been offered by Google.